The art of sound. Expressed through the best-built baritone you've ever held. This is what defines the Besson Sovereign BE955 baritone horn in silver plate. 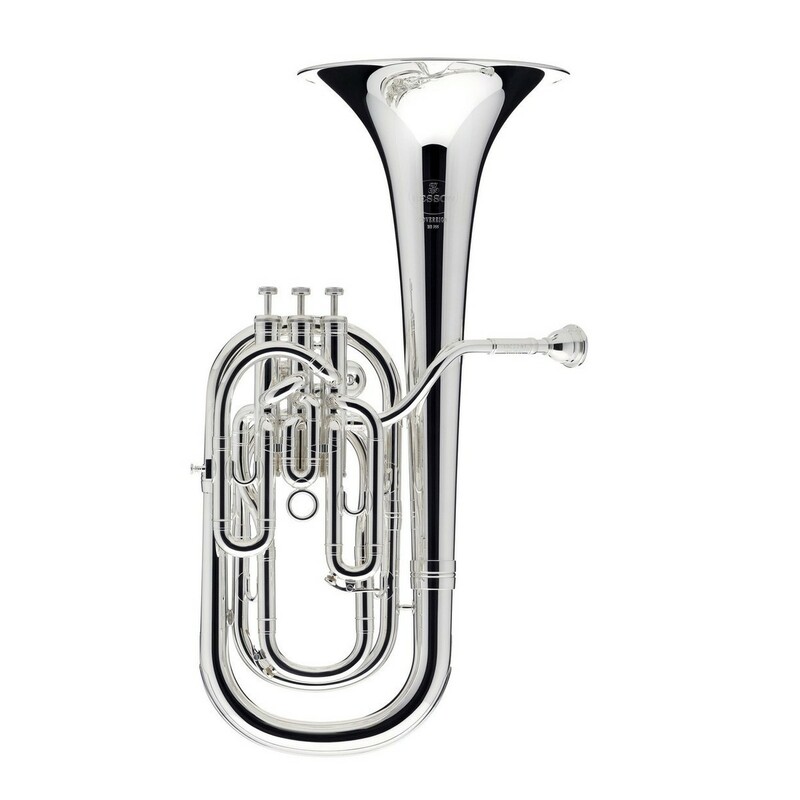 Designed in France and manufactured in Germany, the BE955 is the standard to which all other baritones are judged against.